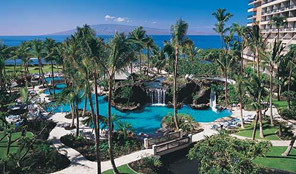 Marriott Vacation Club has two types of programs the Legacy WeekProgram and the Destination Club Points Program. Following you will find a description of each program. 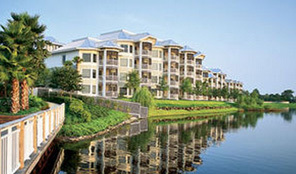 You purchase at your home resort in a specific type of unit in the view category you choose. You can make your reservations at your home resort or if you want to make an exchange you would have to go through Interval International to make an exchange. 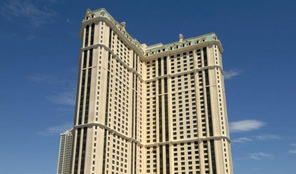 If you are a multiple week owner in the Legacy Week Program you can make your reservations up to 13 months in advance. You could own in two different Marriott resorts and you can make reservations 13 months in advance providing you make your reservations consecutively at your two respective home resorts. Marriott allocates half of the inventory for people that have the capability of making reservations 13 months in advance. If you are a single week owner then you can make reservations up to 12 months in advance at your home resort. If you purchased your timeshare prior to June 20, 2010 you have the option of enrolling in the Marriott Destination Club Points Program and then participating in the Destination Club Points Program for internal exchanges separately. In all cases with Marriott Legacy Week purchases you cannot convert your week into Marriott Reward Points which is used for Marriott hotels. 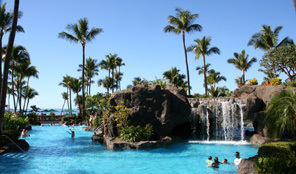 If you are making a purchase now on a Marriott timeshare resale, you have the ability to reserve your week at your home resort either 13 months in advance or 12 months in advance depending on how many weeks you own. If you want to make an exchange you’d have to go through Interval International. Marriott Vacation Club Destinations is an easy to use, points-based ownership program that offers affordability, convenience and flexibility to it owners year after year. 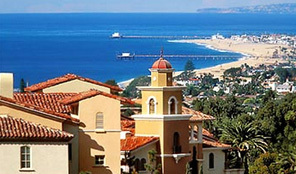 The Marriott timeshare points-based program offers affordable family vacations to owners who can start avoiding rising hotel room costs, become an owner of a secure deeded real estate timeshare interest with the one-time purchase and owning all their future vacations. The annual allotment of MVC points allows the owner to book more than 5,000 vacation destinations with the ease of online booking. The online booking is made even easier with the assistance of a Vacation Planning Advisor who can assist you with all your vacation needs. 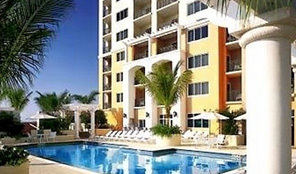 The owner can bank, borrow or add more MVC points in order to enjoy longer vacations or to expand vacation options. 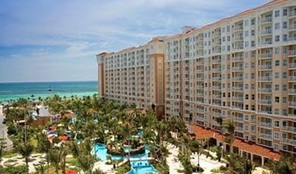 Marriott’s Vacation Club Destinations points program gives you the most flexibility in the timeshare industry today. You can vacation where you want, when you want and for as long as you want. 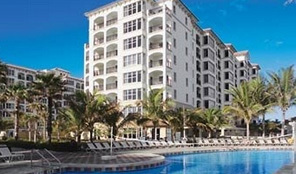 You can visit any or all of the 53 Marriott timeshare resorts which offer spacious and luxurious one, two or three bedroom accommodations for your family and friends. You’ll enjoy access to the more than 3,000 Marriott hotels and resorts worldwide and the more than 2,500 affiliate resorts. If you are an adventurer at heart and love to explore, you can experience magnificent cruises and exotic safaris through the Explorer Collection. 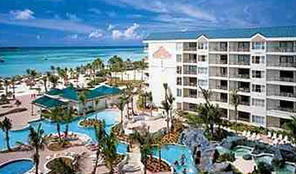 Marriott Vacation Club has increased the Initiation fee on Marriott timeshare resales from $2.00 per point (or $3,000, whichever is greater) to $3.00 per point (or $3,000 whichever is greater). 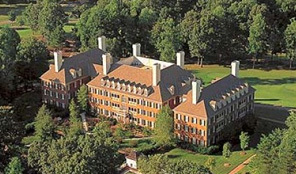 Marriott Destination Club Points Program is a points based program where you have a beneficial interest in a land trust which consists of a collection of inventory from the various properties at the MVC program. 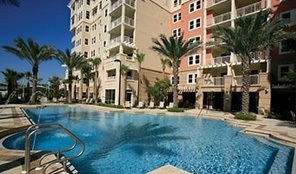 The Marriott timeshare benefits that are available to a Marriott timeshare resale purchaser are exactly, 100% the same as if you bought from the Developer and those prices are obviously also significantly less on the timeshare resale market. You purchase a deeded interest in real estate by becoming a MVC Destinations owner which entitles you to receive the same allotment of Vacation Club Points for use every year. The number of Vacation Club Points that is right for you would be determined by the following: the destination, the day of the week and the season, the type of accommodations and the view. Privileged access to more than 50 MVC resorts, offering spacious 1-, 2- and 3-bedroom villas with fully equipped kitchens and all the comforts of home in unforgettable destinations. Ownership includes enhanced vacation options, such as cruises, tours, hotels, VIP weekends, excursions, sporting events and more. 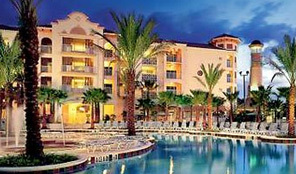 Access to hundreds of affiliated Marriott timeshare resorts. Flexibility to bank, borrow or add more Vacation Club Points for longer vacations or to expand your vacation options. 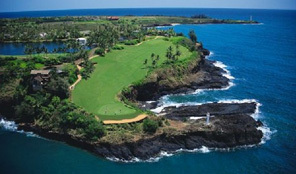 Dedicated Vacation Advisors who are experts at making your dream vacations come true. When you become a timeshare resale Owner in the Marriott Vacation Club Destinations Ownership Program, you make a one-time purchase for an annual allotment of Vacation Club Points — flexible “vacation currency” that can be used each year toward your choice of timeshare vacations. Marriott Vacation Club resort stays are assigned a Vacation Club Points value based on accommodation size, length of stay, location and season. Marriott timeshare resale Owners in the MVC Destinations program can choose from any location and any size villa, check in on any day they wish and stay as long as they want — or use Vacation Club Points to experience other types of vacations such as cruises, tours, exchanges, hotel stays and travel services. One of the greatest aspects of points-based vacation ownership in the MVC Destinations program is that your Vacation Club Points are replenished each year. As a Marriott timeshare resale Owner in the MVC Destinations program, if your vacation plans call for more Vacation Club Points than your annual allotment, you can enjoy the flexibility to borrow from the following year’s balance to be used toward this year’s vacation. Or if your schedule only allows for a short vacation this year, you won’t lose any Vacation Club Points because you can bank the remainder for use next year. As you life changes and your vacation portfolio grows, you can achieve Premier or Premier Plus status with Marriott Vacation Club and enjoy enhanced benefits such as access to VIP weekends, select The Ritz-Carlton Club locations, luxury cruises, Marriott Rewards upgrades and more. 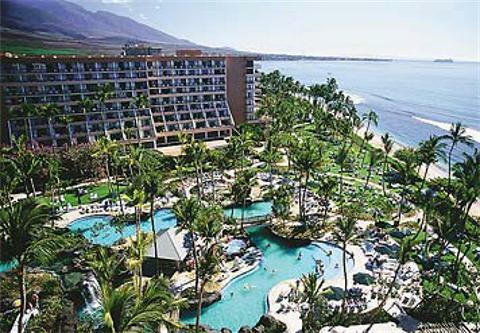 What is the difference between purchasing a Marriott timeshare resale deeded week and purchasing Marriott Vacation Destinations Club points? 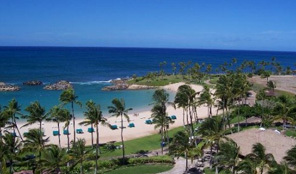 In 2010, Marriott changed from selling deeded weeks at specific properties at Marriott Vacation Club locations to the points-based model with their Destination Club. This program is still available via the timeshare resale market. 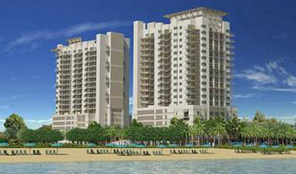 When a Marriott timeshare resale property is purchased, the deed is transferred to the new owner. 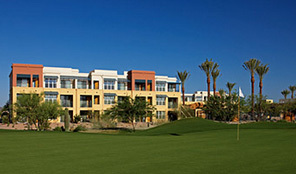 Marriott will honor the deed for the season and the week that is associated with the deed for life. Vacation Club weeks are still available as resales and Marriott continues to honor those Vacation Club deeds. Owners can make reservations up to twelve months in advance for their own week and thirteen months in advance for reserving two or more consecutive or concurrent weeks. Week owners can reserve their weeks with priority registration. What is the difference between purchasing a Marriott Vacation Destinations Club timeshare direct from the developer and purchasing a Marriott Vacation Destinations Club timeshare resale on the secondary market of timeshare resale? If you purchased after 2010, there is no difference in benefits whether you purchase direct from Marriott or purchase a Marriott timeshare resale – all the benefits transfer exactly the same. What is Marriott’s Right of First Refusal Policy? “Right of First Refusal – In accordance with the Public Offering Statements for Marriott Vacation Club an Owner who is interested in selling their timeshare privately is required to comply with the Right of First Refusal policy. Owners must notify Resale Operations of their intention to sell. At this point, MVC has the option to either exercise the option, i.e. a direct repurchase in accordance with the terms of the external contract, or waive the option, i.e. the Owner is free to proceed with the external transaction. 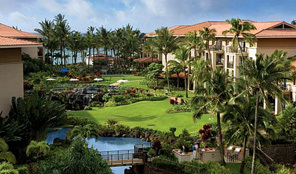 There are a limited number of Marriott Vacation Club properties that do NOT require a Right of First Refusal. Following is the list of Marriott Vacation Club Right of First Refusal Requirements listed by those who do not require a ROFR and those resorts with a 30 day, 15 day, 10 day and 20 day ROFR requirement. Buying a Marriott timeshare resale on the secondary market is much less expensive than purchasing direct from the developer because of the fact that the developer incurs marketing costs that are passed on to the consumer. It is the developer who sets the price on the retail market. 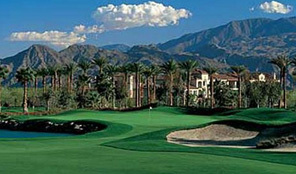 On the secondary market of timeshare resale, prices are determined by individuals and current market conditions. A timeshare interval should be purchased for enjoyment. The purchase of a Marriott timeshare resale ensures that you will be able to vacation and spend quality time with your family and friends each year. You might want to think of it as vacation insurance for all your future vacations!